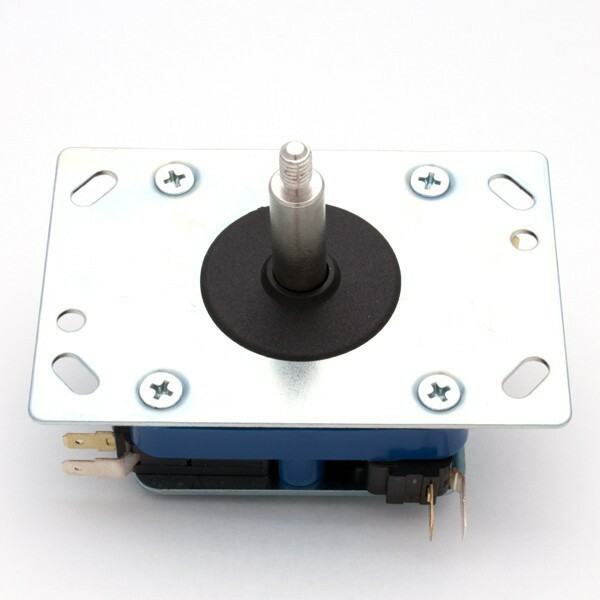 Seimitsu's LS-32-01 joystick is arguably a competitor to the Sanwa JLF series, and the standard among Versus City based arcade setups. 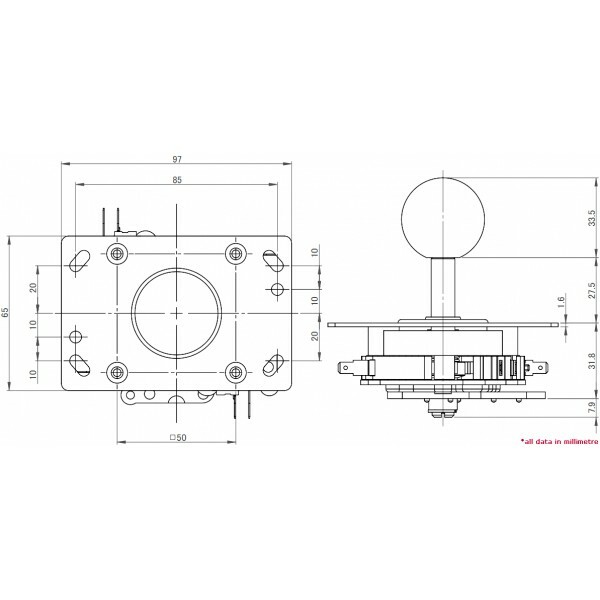 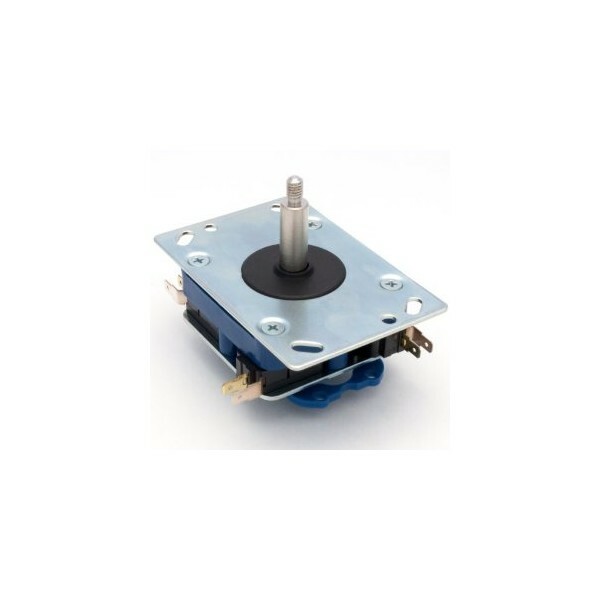 Compatible with a wide array of Sanwa balltops and battops, including the Sanwa LB-35 Balltop and Sanwa LB-30 N-S Battop, the Seimitsu LS-32-01 comes with an adjustable restrictor plate for 2, 4, or 8-way operation. 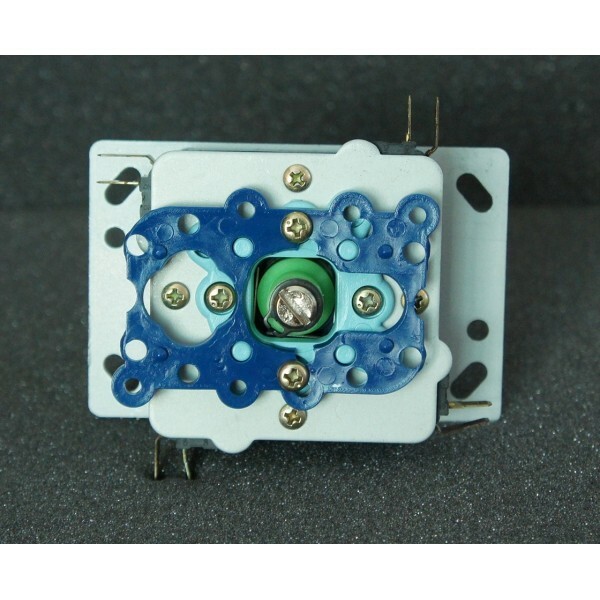 It also has PCB mounts and quick disconnects allow for easy swapping into a Madcatz SE or TE joystick.